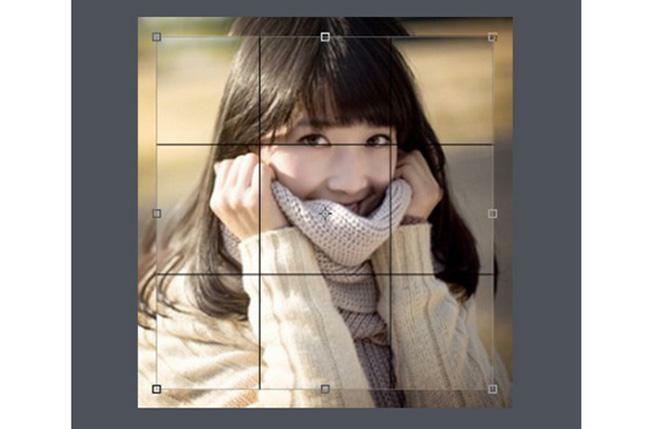 Paying attention to Official account's free print photos is an instant way to collect fans. 1. Are you trading company or factory? We are factory manufacture with more than 10 years old experiences, beside we are 4yeasr alibaba golden supplier. 2.What's the dimension of this photo booth kiosk ? 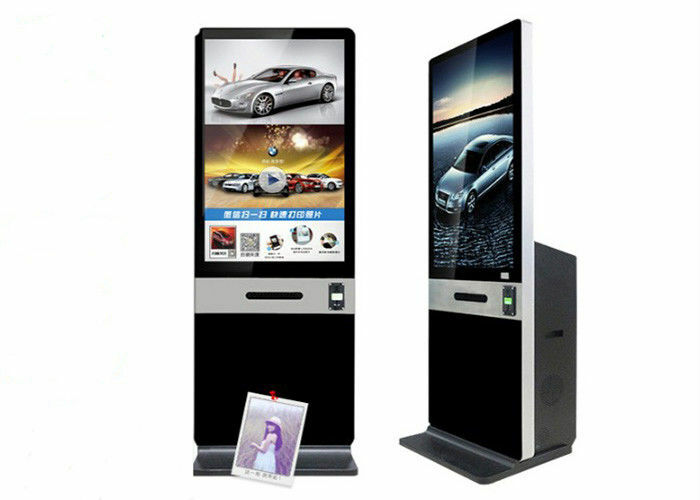 This photo printer kiosk tall 2m, length and thickness depends on the screen size you needed. 3. 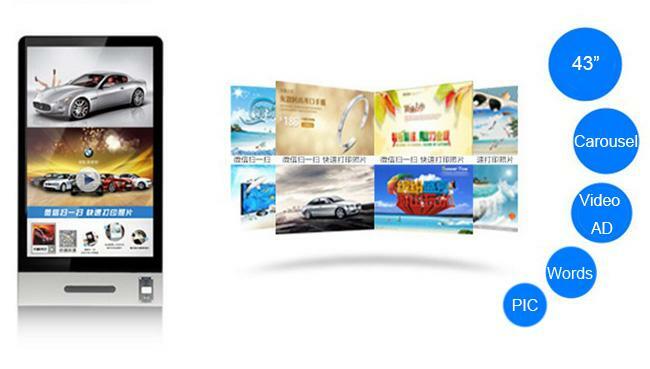 What kinds of lcd panel your are using? 4. 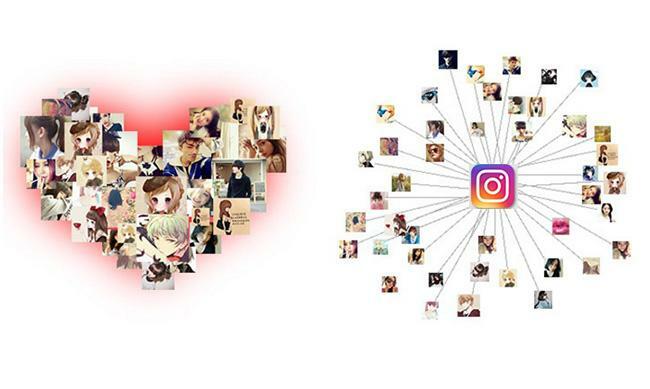 I don't know how to install instagram software, what should i do? Can you install it advance? 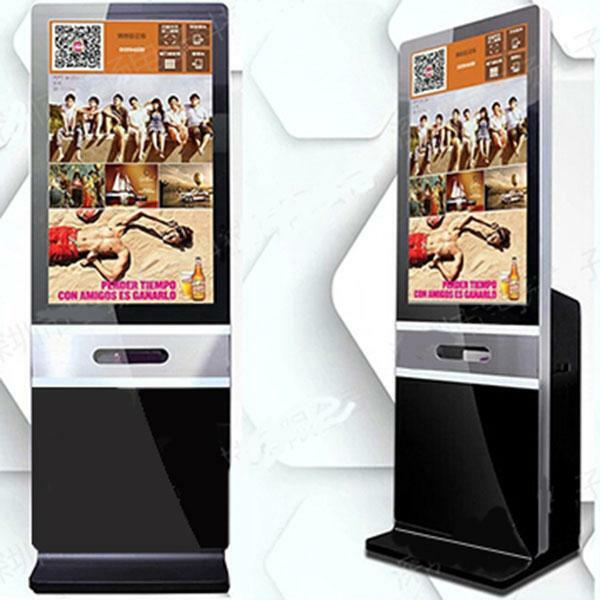 is bettere than us, because we just offer you photo print kiosk machine shell. 5. Can I buy on installments? Of course you can, we just collect 35% deposit by TT,western union, money gram before manufacture. 6.Can you give me discount? 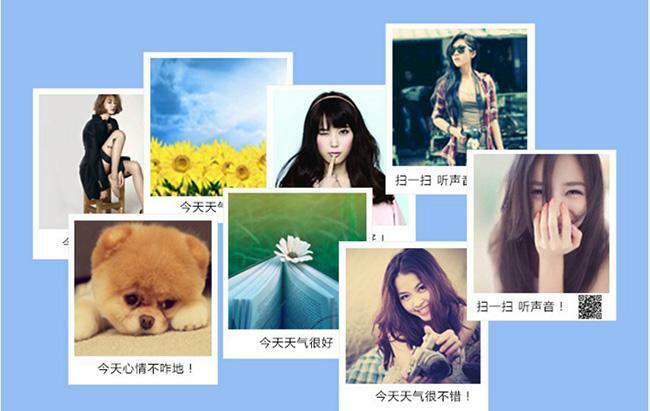 Sure, trial order will have 1.5% discount, bulk order discount base on the quantity of your order. 7. Can you Sell me a sample? 8.Can i visit your factory? Your are invited to visit our factory anytime. What's more, we'll ask your salespeople pick you when you arrived airport.